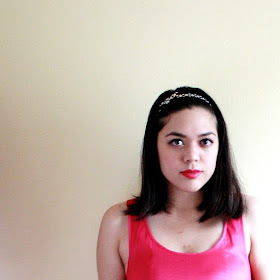 I am absolutely enamored with the second installation of ModCloth's Make the Cut contest winners. Their Retro Honor Roll theme is a nod to 1960's schoolgirls, which just so happens to be one of most-loved style references. All the little details are so perfect! Cute collars, puff sleeves, plaid buttons, and pockets adorn these flattering full-skirted dresses and shifts. My favorites in this collection are Christine Vu's lilac pleated dress (see the cute little heart pocket?) and Cera Kelly's cream-colored plaid dress (that bright red necktie is adorable). I wish they had included the designer sketches because I really like seeing how they translated the artists' concepts into ready-to-wear pieces. 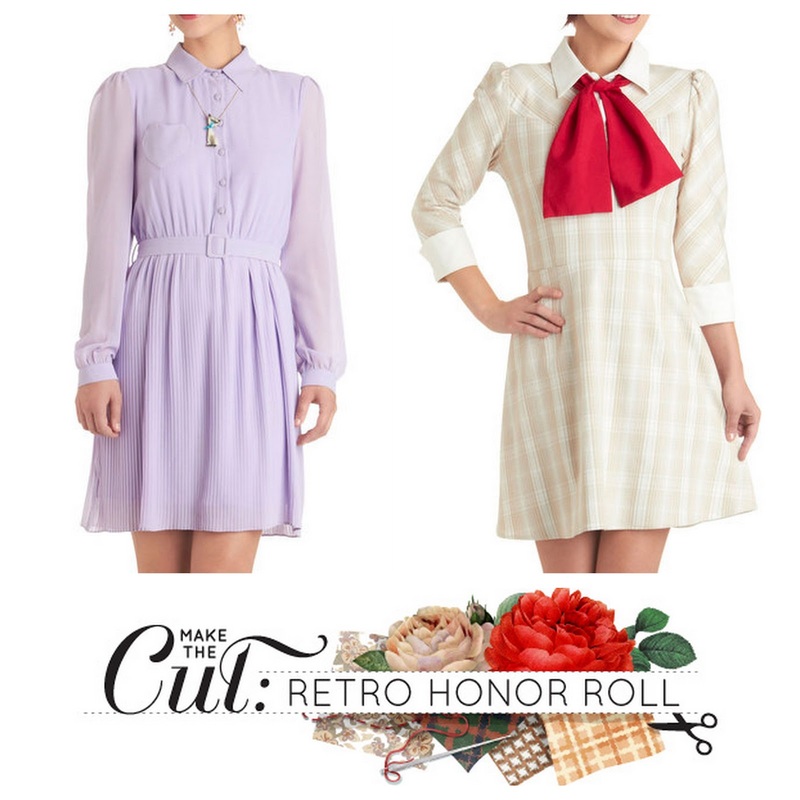 ModCloth's Make the Cut Retro Honor Rolls dresses are not available yet, but you can check out the details and receive stock notifications for your favorites here!